Begin your love story at The Main. Walk down the aisle immersed in the modern elegance of our wedding venues along the downtown Norfolk waterfront. 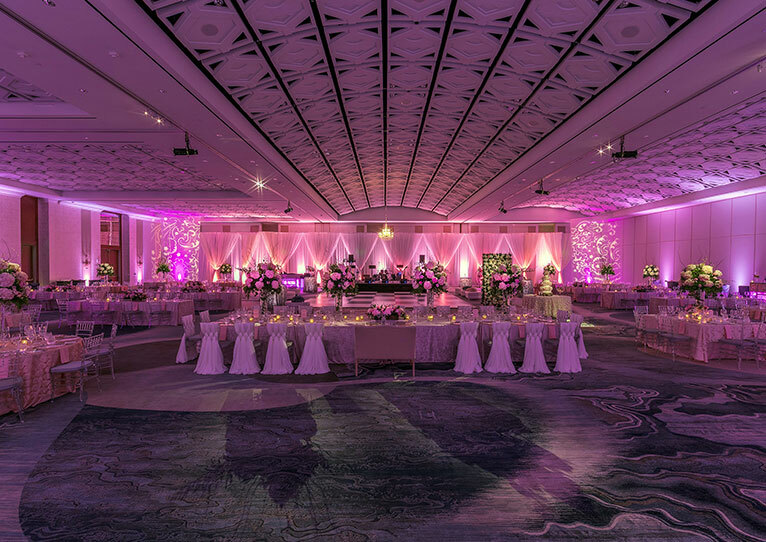 Our professional wedding planners will work closely with you to transform your vision into an unforgettable celebration, incorporating stunning décor and exquisite cuisine. To inquire about your wedding date, please contact our wedding professionals at 757-763-6262 or submit a request for proposal. 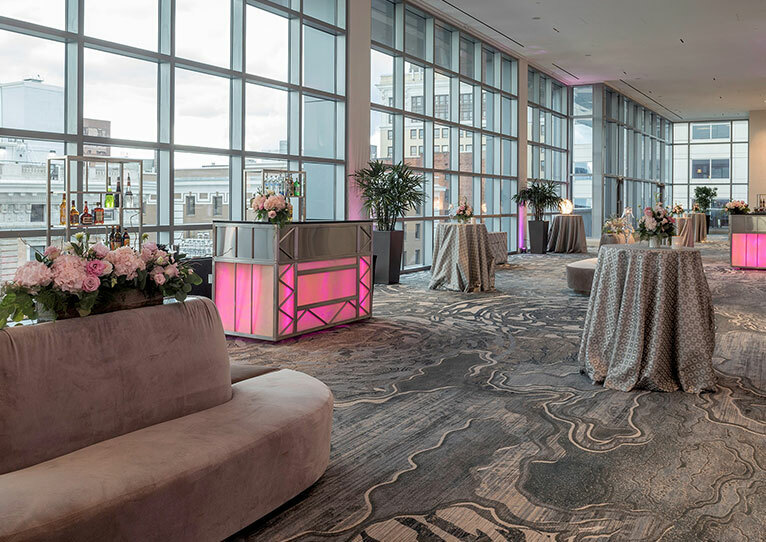 Hold your next black-tie gala or corporate fundraiser in our sophisticated ballrooms, elevated by chef-inspired catering and our unparalleled event planning expertise. Begin planning the waterfront wedding of your dreams by contacting our experienced team of expert wedding planners and special event specialists.